Buying a new home is an exciting time. But the euphoria can quickly wear off once you start going through the mortgage application process. Just to give you an idea of what you’ll be facing - it’s extremely drawn out, there are multiple people involved (sometimes not communicating with each other), mountains of paperwork, and lots signatures that can’t be missed or else they can hold up the entire process. Lenda Online Mortgage is looking to turn the mortgage application process on its head. 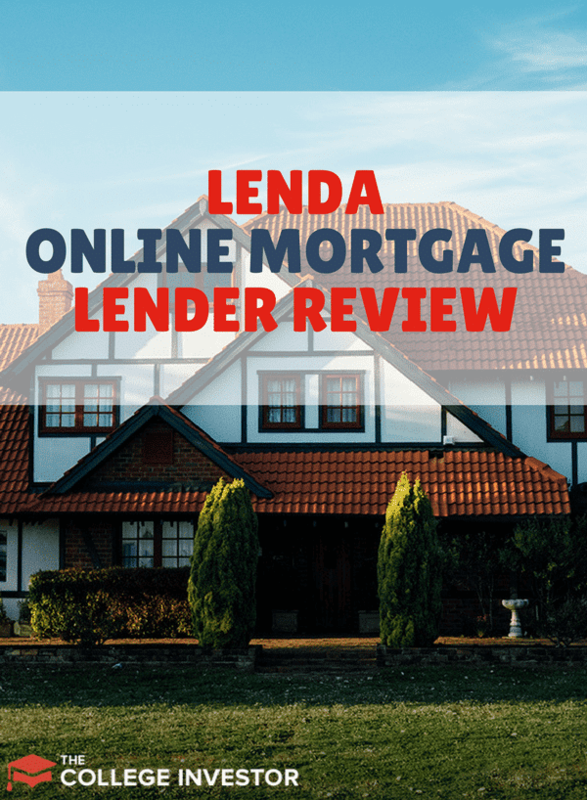 See why we think Lenda is one of the top online mortgage lenders - see how they compare to the best online mortgage lenders. Lenda is a fintech based in San Francisco. Their tagline is “Home Financing Made Easy”. The way they do this is through a fast, low-cost, paperless process. How fast is fast? Rather than having to wait 3 days for a loan approval, you can get it within an hour. Overall, you can expect a Lenda Mortgage to close sooner, coming in under 30 days. Lenda offers mortgages for 15 and 30 year fixed along with refinancing options. 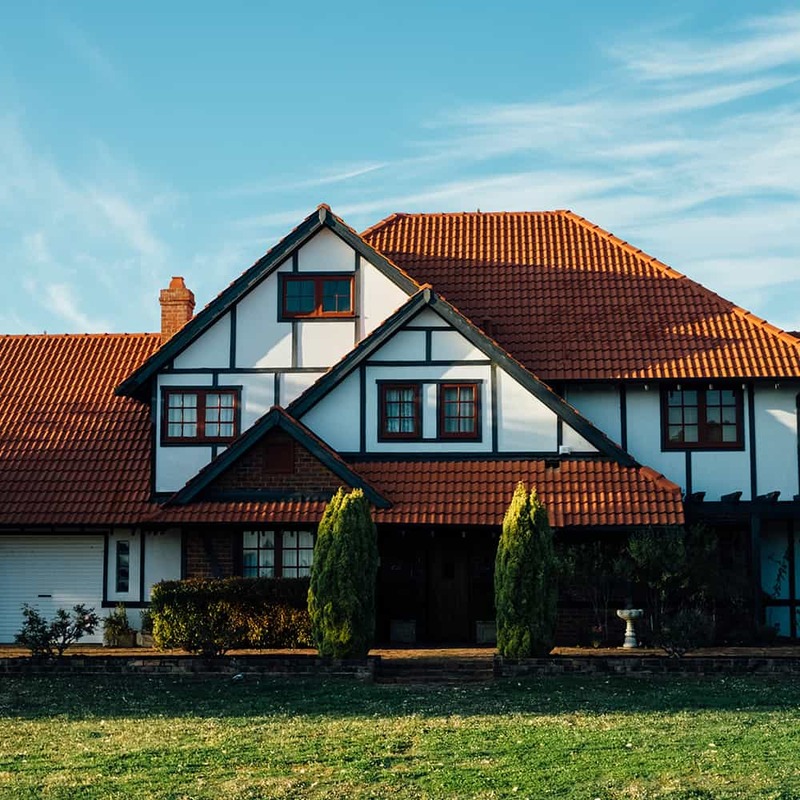 Mortgage applications have been slowly moving to digital but they are notoriously still cumbersome when it comes to the application process. There’s still lots of paperwork to wade through and upload. Much of this is because mortgage lenders simply haven’t streamlined the mortgage application process. That’s where Lenda makes a difference. You’ll find that their application process is all digital. Documents are generated and signed electronically online. You’ll still need to upload some of your documents but Lenda provides a checklist to help smooth out that part of the process. There’s just once place to upload everything rather than multiple touch points hat can get confusing. 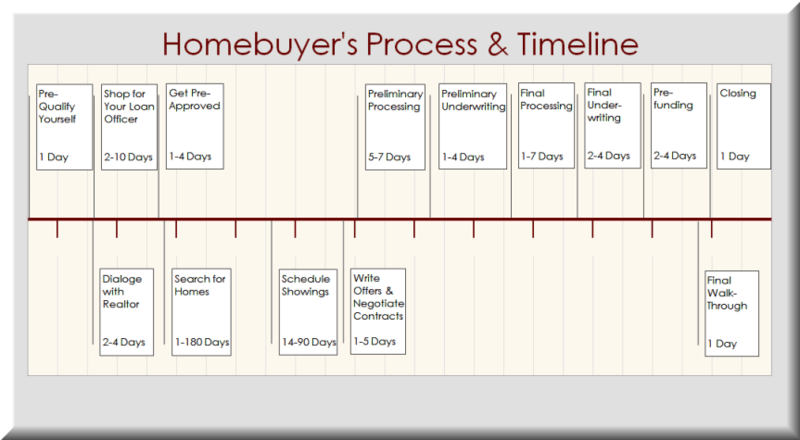 One feature that really helps is a progress indicator, showing how far along you are in the mortgage application. Week 1 covers choosing a mortgage and applying for a loan. Week 2 focuses on the home inspection and locking your interest rate. Week 3 dives into appraising and insuring your new home. Week 4 wraps things up with the closing process. The mortgage guide goes into detail for each of the above steps. You’ll get a better understanding of Lenda’s application process by going through their easy to follow guide. It’s important to point out that you aren’t left alone with Lenda’s website. You’ll be assigned a Lenda Advisor who will work with you through the above steps. Cost is another area where Lenda is able to differentiate themselves from traditional mortgage lenders. They don’t charge upfront origination or broker fees. Lenda is able to accomplish this through reduced paperwork and a smaller staff. In regards to younger applicants, Van Den Brand says they are “tired of being nickel-and-dimed at every turn”. Lenda’s fee structure is a big shift within the mortgage industry. In a traditional mortgage application process, it’s not uncommon for various fees to arise out of no where. While Lenda doesn’t set mortgage rates, they do help you try to find the best rate as one of the first steps in their mortgage application process. Besides the fees that Lenda is able to control, there are many that they can’t control. But Lenda does its best to help you understand the fees that you’ll incur through out the mortgage application process. One big caveat with Lenda is that their services aren’t yet offered in all states. Currently, they are restricted to California, Colorado, Oregon, Texas, and Washington. They are working to expand their infrastructure into more states. It’s clear that one demographic Lenda is targeting is millennials. Specifically because they prefer an all digital, simplified, transparent application process. As Lenda expands into additional states, they should be able to further improve and refine their existing application process, pushing them further in front of the competition as they continue to change the mortgage lending industry. If this sounds interesting, get started with Lenda here. Have you ever considered using an online mortgage lender? why or why not? Lenda is an online mortgage platform that is low cost, fast, and easy to use.